I can hardly believe this... one of my favourite actors. 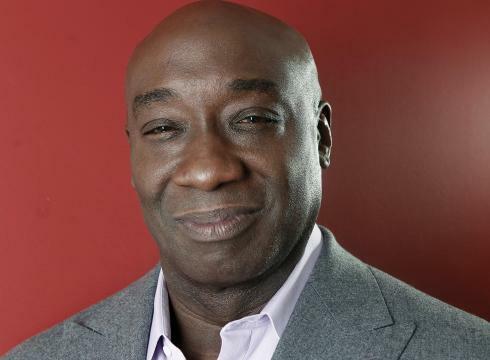 I loved his acting in every role I had seen him in, from "The Green Mile" [which still breaks my heart every time I watch it] to his latest role in "The Finder" series. May he rest in peace.